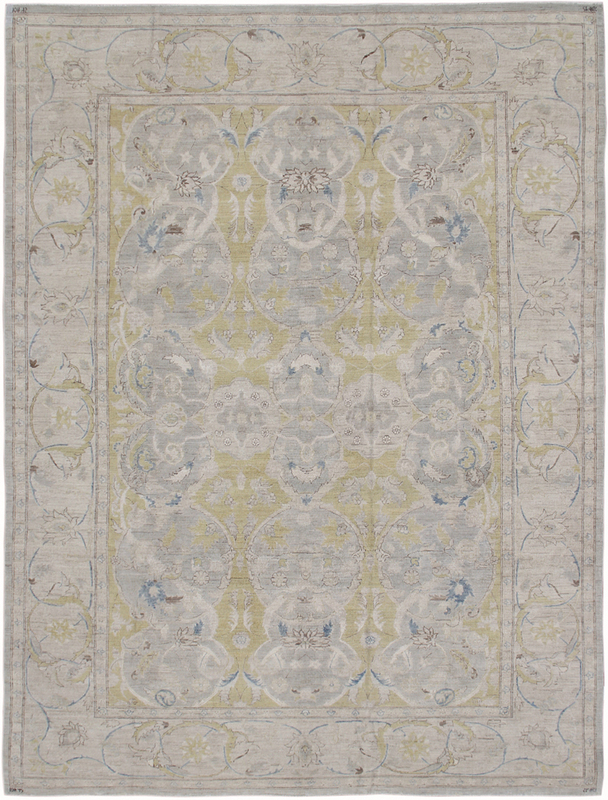 Designed and manufactured by the Afghani-American Amhadi family, the Ariana Rug Collection is inspired by traditional Eastern and European rugs and textiles. With over one hundred years of experience, they use traditional weaving methods and the best possible natural materials to create rugs that are hand woven in Afghanistan. These rugs are tomorrow’s antiques. 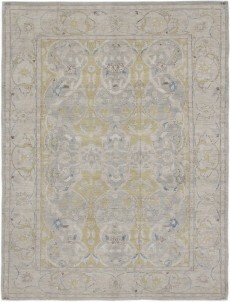 Ariana rugs are responsible for the renaissance of a traditional art which was almost lost to a war torn country. They have created commerce and a resurgence of art throughout the Afghan rug and textile industry and are renowned for their political involvement and creating peace for their nation.